ISNAD Beyer, Cornelia . "A Presentation of Emanuel Adler’s Concepts of Integration". 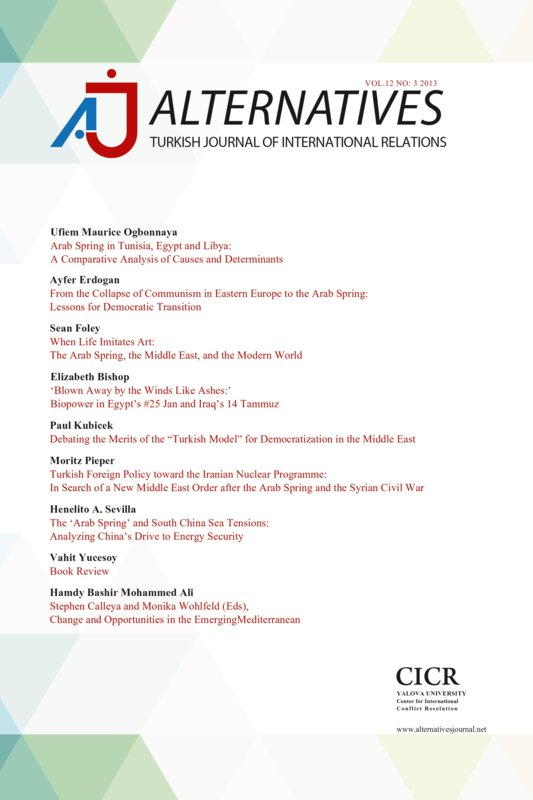 Alternatives: Turkish Journal of International Relations 4 / 3 (September 2005): 1-20.